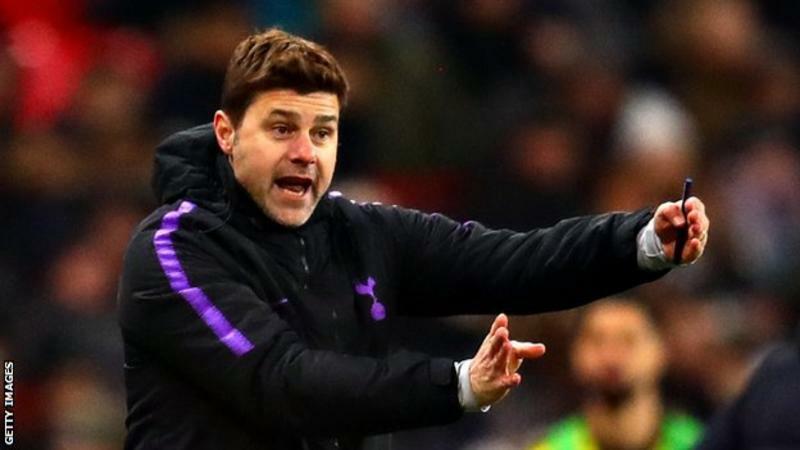 Tottenham boss Mauricio Pochettino would be the “right guy” for Manchester United if they do not appoint Ole Gunnar Solskjaer, says Wayne Rooney. Pochettino has been strongly linked with the permanent job at Old Trafford. Rooney’s ex-United team-mate Solskjaer became caretaker boss in December and is unbeaten after 10 games in charge. “It’d be nice to see Ole Gunnar continue with this form and get a shot at the job on a permanent basis,” Rooney told CNN. “But if not, if the club go to choose from somewhere else, then I think Pochettino would be the right guy,” added United’s all-time leading goalscorer.